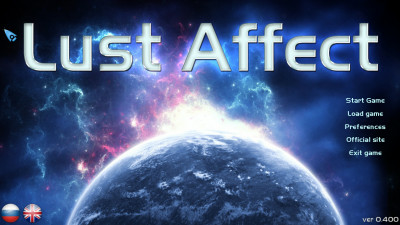 This is a game based on the universe “Mass Effect.” You can download the first teaser of our game. The game contains sexually explicit material. You will play a clone of Captain Shepard. His goal – the seduction of women on board the “Normandy”.